Find detailed information packs and answers to commonly asked questions on this page. Download our info pack with everything you need to know about finding accommodation after Halls. 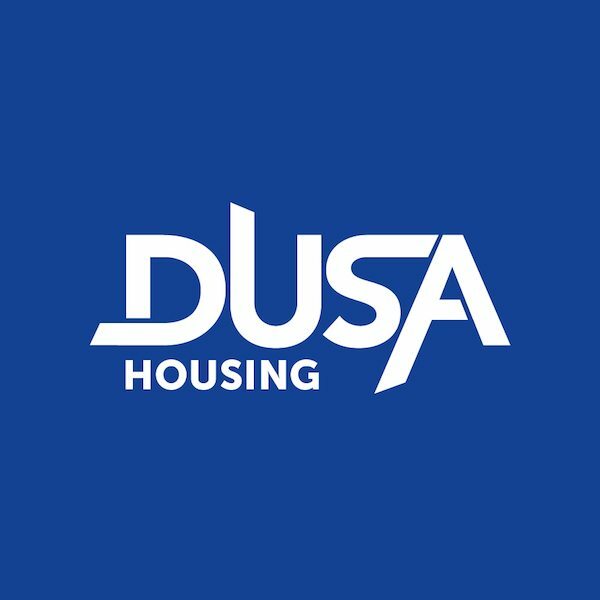 DUSA Housing was created to give University of Dundee students a place where they could look for or advertise a room to rent. This page is run and managed by DUSA for University of Dundee students. Please note that only University of Dundee students can place an advert. All students must provide their matriculation number prior to the advert being published on DUSA Housing. All students must email their advert from their University of Dundee email address. Before placing an advert please read our terms and conditions. For more information or to place an advert email housing@dusa.co.uk from your dundee.ac.uk email account. 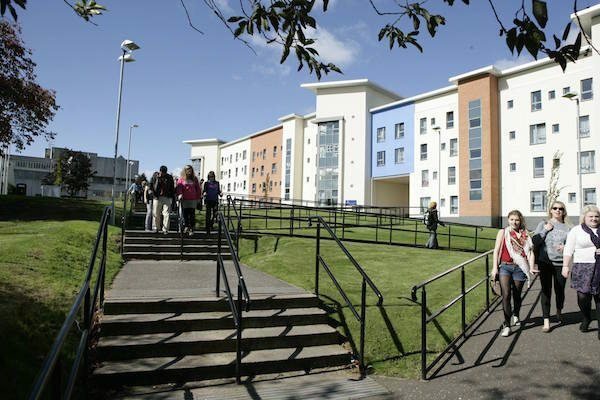 The University of Dundee does not provide family accommodation however you can access our private accommodation information above. Where can I find a private rented flat in Dundee? You can find properties for rent advertised in local letting agents, the press and websites such as DUSA Housing and Gumtree. Where can I advertise to find a flat mate? Visit DUSA Housing to place a free advert if you are looking for a flat mate or a room to rent. What is the role of a letting agent? A tenancy agreement is a legally binding document and once signed, you are bound by its terms. ‘If you have a Private Residential Tenancy you should be able to give 28 days notice in writing (unless you have agreed otherwise with your landlord). If you are a joint tenant and your flatmates do not wish to leave you will have to negotiate with them and your landlord to be able to leave early. How much deposit can a landlord/agent charge? A landlord/agent can charge up to two months’ rent as a deposit. A joint tenancy is a tenancy where all tenants sign the same agreement and are “joint and severally liable”. This means you are all equally responsible for paying the rent and keeping to the terms of your tenancy agreement. Does the University of Dundee offer family accommodation? Guarantors are not a legal requirement however some landlords/agents insist on having a guarantors agreement in place. Make sure your landlord provides a guarantors agreement which states the total amount liable for. If you have a joint tenancy, a guarantor could be held liable for all tenants. Will I get my deposit back at the end of my tenancy? Tenancy deposits are taken to cover any damage to the property or unpaid bills. Tenancy deposits should not be kept to cover “wear and tear” damage. Do I have to pay Council Tax if I am a student? As a full time student you may be able to get a reduction or exemption on your Council Tax. A 100% exemption can be awarded if the property is wholly occupied by students. A 25% discount can be awarded is all but one of the adults living in the property are students. Visit the Dundee City Council Website for more information. Contents insurance is insurance that pays for damage to, or loss of, an individual’s personal possessions while they are located within that individual’s home. Your landlord is responsible for ensuring that buildings insurance is in place. Since December 2017 the most common type of tenancy is the Private Residential tenancy (PRT). If you have lived in your property since before then you may still have a Short Assured Tenancy. However if you live in University Halls of Residence or with your landlord, you will be a common law tenant. Use the Shelter Scotland tenancy checker to see what type of tenancy you have. Can my landlord or agent enter the property? 24 hours written notice should be given prior to the landlord/agent entering your property.